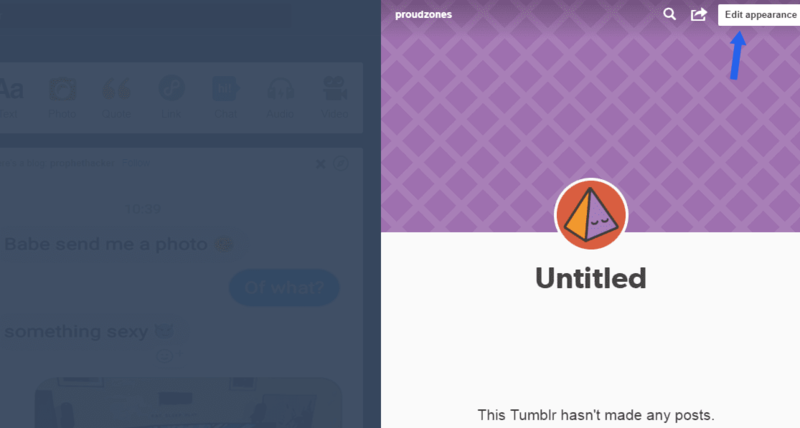 1 Why Create Tumblr blog? Tumblr is another blogging platform related to blogger and WordPress platform that allows to create a free blog, write contents and share with other Tumblr users. Tumblr is actually a micro-blogging platform and social networking website that allow peoples to follow each other and so on! According to Wikipedia, Tumblr has over 375.4 million blogs as of January 2017 and the numbers are growing every day! I personally suggest peoples use Tumblr blog because it’s free and very easy to set-up and maintaining. Here is this tutorial, we show you how to create a free blog on Tumblr blogging platform for free. Tumblr is one of the best micro-blogging platforms and there is no doubt about that. Thousands of peoples are blogging on Tumblr because it is very easy to operate, and it provides many features. Use free dashboard that allows the users to upload text posts, images, video, quotes, or links to your blog. You are allowed to set up a schedule to delay posts that you make. You can help your audience find posts about certain topics by adding tags. 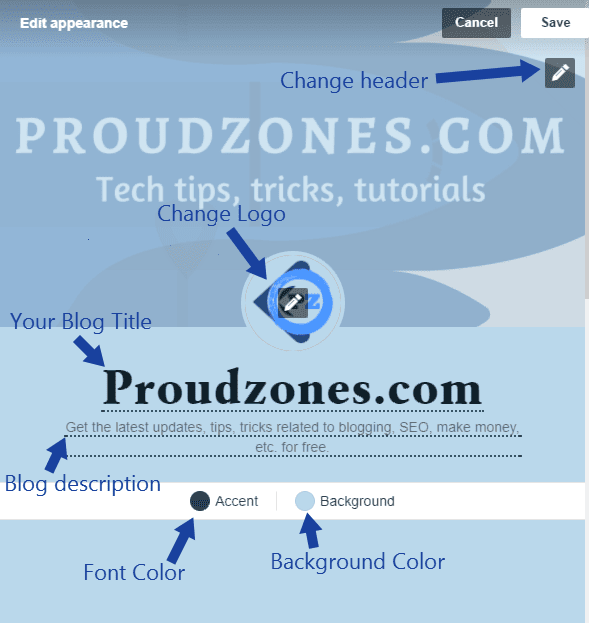 Tumblr allows editing your blog’s theme HTML coding to control the appearance of their blog. 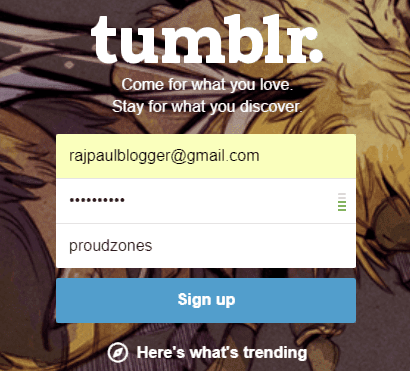 Tumblr offers a function called “fan mail” that allows users to send messages to blogs that they follow. Although, its best for beginners who are new to blogging! 1. 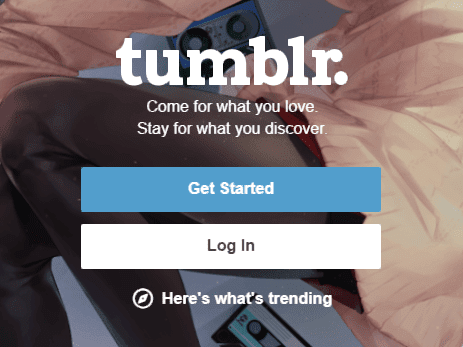 Go to Tumblr Official Website and click on ‘get started’. 2. Enter your Email, a password and choose a username and hit ‘Sign up’ button. On the next page enter your age, tick the terms & condition box and click ‘next’. 3. Now you have to select any 5 topics you’re expert at. and then click ‘next’. 4. Congrats! You’ve successfully created a new account and blog on Tumblr. Now you will be automatically redirected to your dashboard. 5. Click on the left side of the ‘Pyramid icon’ to edit your blog. 6. Now on the right side, your blog will display on the half screen. Click ‘Edit appearance‘ button to design your blog. 7. For your ease, I’ve made the image more understandable. Once, you’re done, click ‘save’. Finally, your blog is ready now for blogging! With Tumblr blog, you can do a lot of things like you can post texts, images, videos, audio files, and links. If you follow the blogs of other users, then you will see the content they post in your own feed. 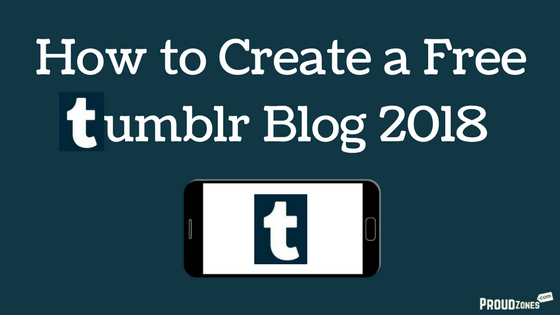 In my next tutorial, I will show you how to customize Tumblr blog and write a post. 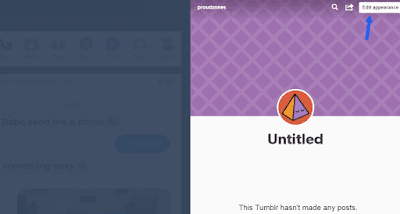 If you’re getting any error while making your Tumblr blog, then let me know in the comment box below!